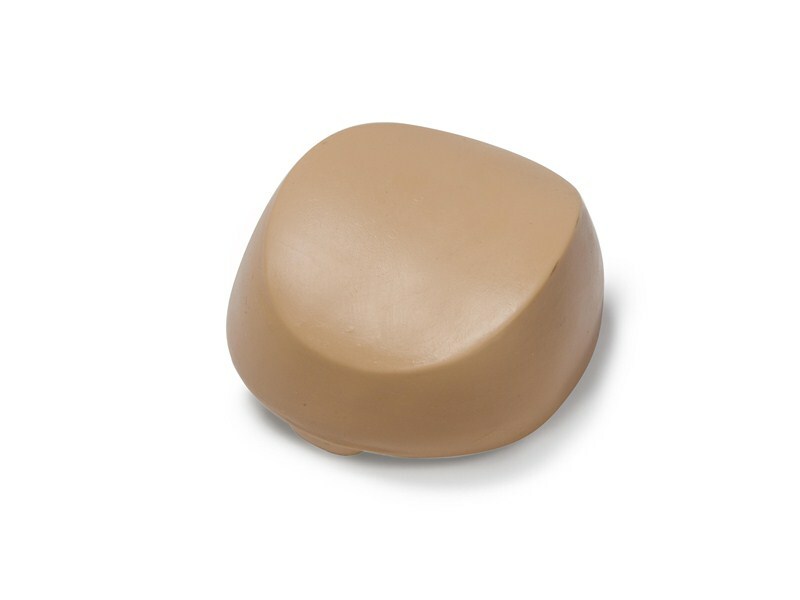 Replacement injectable dorsal gluteal pad to fit Nursing Kid manikins. Pad is designed for the practice of intramuscular and subcutaneous injections and can be injected with water. Note: Fluid should be extracted from internal foam pad immediately following use and foam should be left to air dry prior to returning to skin.